Whether you want to indulge in adventure activities or uninterrupted quietude - Mashobra is your answer. The best way to experience the goodness of nature is to stay right in its arms. The lush hills of Mashobra make for the perfect camping spot for thrill seekers. If you avail a Mashobra tour package for camping, then you will get to enjoy additional benefits such as adventure activities, food and bonfires. It’s always a delight to trek up the Himalayas, but the experience in Mashobra is taken a notch higher. Especially if you’re here in the months of April and May when the summer mountain breeze envelopes everything. 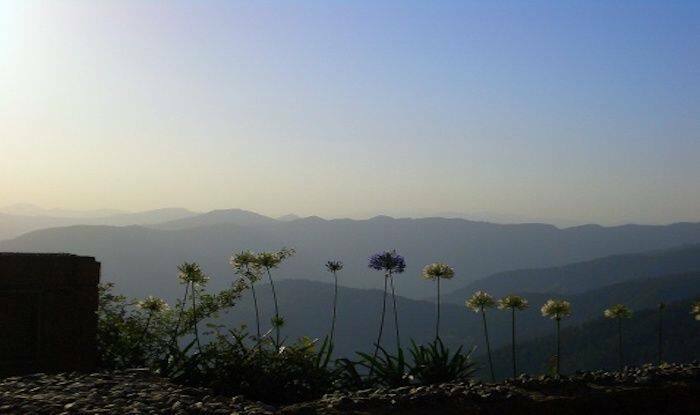 For a breath-taking experience, trek upto Shali Tibba, at an altitude of 9,423 feet, or even from Fagu to the village of Chharabra via Tattapani. Mashobra’s Reserve Forest Sanctuary is home to lush coniferous cover and abundant marshes, that attracts a large number of birds throughout the year. If you’re a birder, simply trek to the forest reserve and be ready to be blown away by the avifauna there. You can easily spot the Himalayan eagle, pheasants, partridges and chukars in the thickets here. You can close the day by camping out with loved ones here. A trip to Mashobra is incomplete if you haven’t gone for river rafting in the freshwater stream of Tattapani. The chilling, fiercely gushing water of this river is highly preferred by adventure seekers. The nearest airport to Mashobra is located at Shimla, about 13km away.